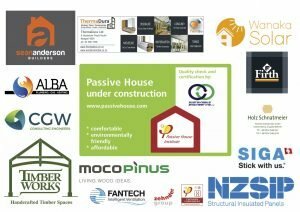 Hawea Flat PassivHaus | Sustainable Engineering Ltd.
Project updates on Facebook Page of Hawea Flat Passivhaus lots of timber framing beauty early in the project. 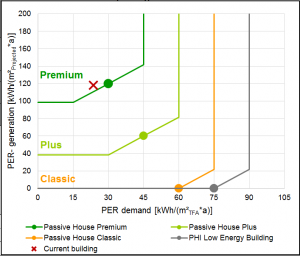 This is potentially New Zealand first Passive House Premium. Designed by the experienced Certified Passive House Architect Rafe Maclean the design is optimized for efficiency as well as lifestyle. 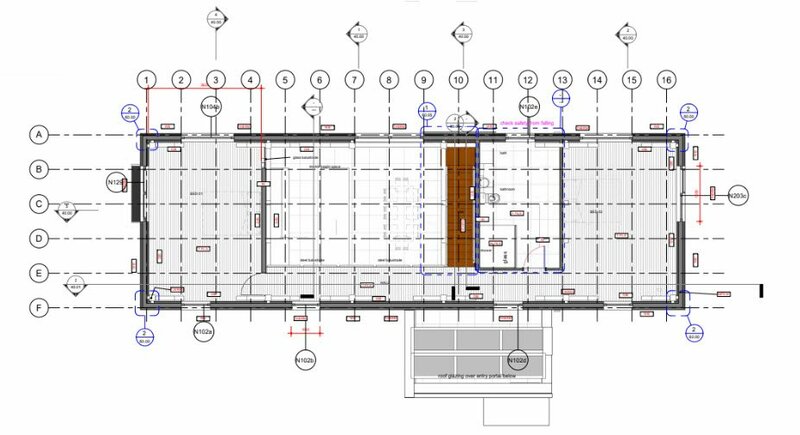 This was accomplished with a two story compact design which has a small footprint along with a 29 panel PV array such that the panels alone are 50% of the footprint area of the building. 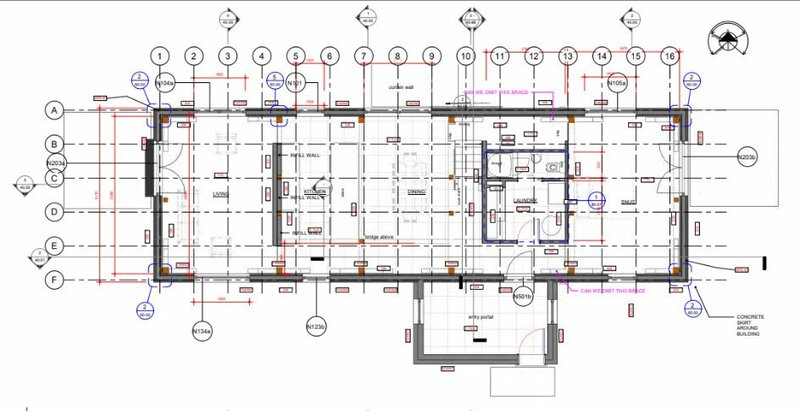 Using a heat pump for hot water generation and a seperate heat pump for the very small remaining heating and cooling requirements of the home, minimized the demand for electricity allowing the building to target the Passive House Premium standard. Photos courtesy of building owner.